OMG Nic! 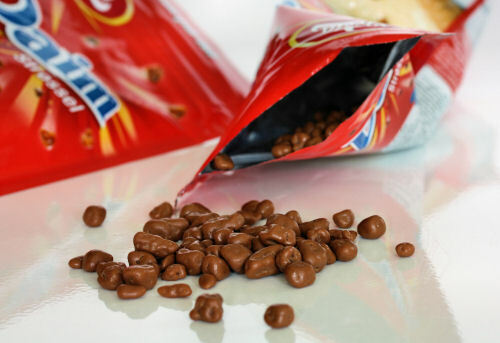 You do know how to make one DROOOOL!! Wow...is 9AM too early to be wanting ice cream? I haven't even finished my first cup of tea and you've got me craving icecream! Looks very yummy! How I couldn't love them? 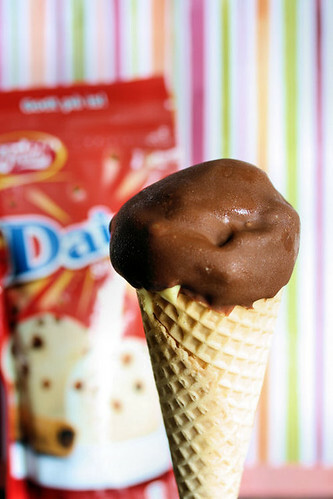 And I'm a big ice cream and Daim lover, too. Thank you for your wonderful entry. The Flickr photos are not available right now, but I have a very good imagination!!!!!!! 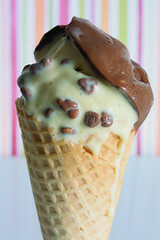 They sound so yummy and I love that photo of the melting ice cream dribbling down the cone! Sound so gud...love the pic..
Looks delicious! Thanks for posting. I was wanting to lick the ice cream off the page! Wow, that looks like amazing! I want one too!! This looks so delicious! I love this! Shouldn't these photos come with a warning? 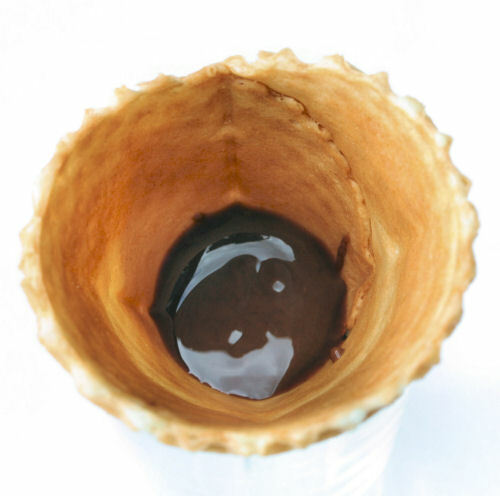 You know, chocolate may be my middle name, but that vanilla ice cream cone, dripping down the side is the money shot. What a fabulous treat to recreate! I haven't seen one of these either - why doesn't Ikea sell them?! Valli - hope the photos are working for you now. tamarindandthyme - next time I go I shall ask them to get some in! Holy guacamole that looks good!! 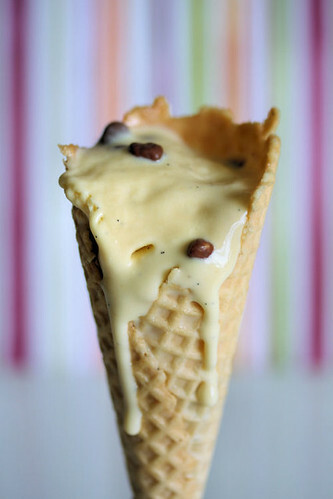 It's like a home-made Cornetto, which has long been a favourite of mine... :) Stunning pics too.